Doctors Ajakwe and Tatevossian are board certified and fellowship trained, and will individually evaluate, diagnose, and offer all current pain management treatment options available. 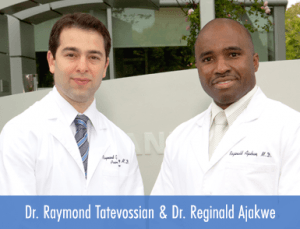 Doctors Ajakwe and Tatevossian are professional, confident physicians who will make themselves your partner on this journey to a better, healthier you. Get Treated for Chronic Neck Pain Today! A herniated disc is where the cervical disks protrudes and put pressure on the spinal cord or nerve roots when the rim of the disk weakens. This can be caused by injury or simply due to age. The disks of the neck act as a shock absorber. In cervical disk degeneration (which typically occurs in people age 40 years and older), the gelatin-like disks can degenerate causing the space between the vertebrae to narrow. As the disk space narrows, added stress is caused to the joints of the spine which contribute to further degeneration. If pain symptoms persist for more than a week, consult with a pain management specialist. Cervical epidural steroid injection procedures are injections administered to relieve pain in the neck, shoulders and arms caused by a pinched nerve or inflamed nerve(s) in the cervical spine. The cervical epidural steroid injection procedure involves injections into the surrounding area that help with pinched nerve pain management and decrease the swelling of the inflamed or pinched nerve(s), in addition to reducing inflammation. The entire procedure usually takes less than 15 minutes. Cervical steroid injections are considered simple and relatively painless. Approximately 72% of patients experienced immediate pain relief. With this pain relief, you often regain the ability to resume normal daily activities. 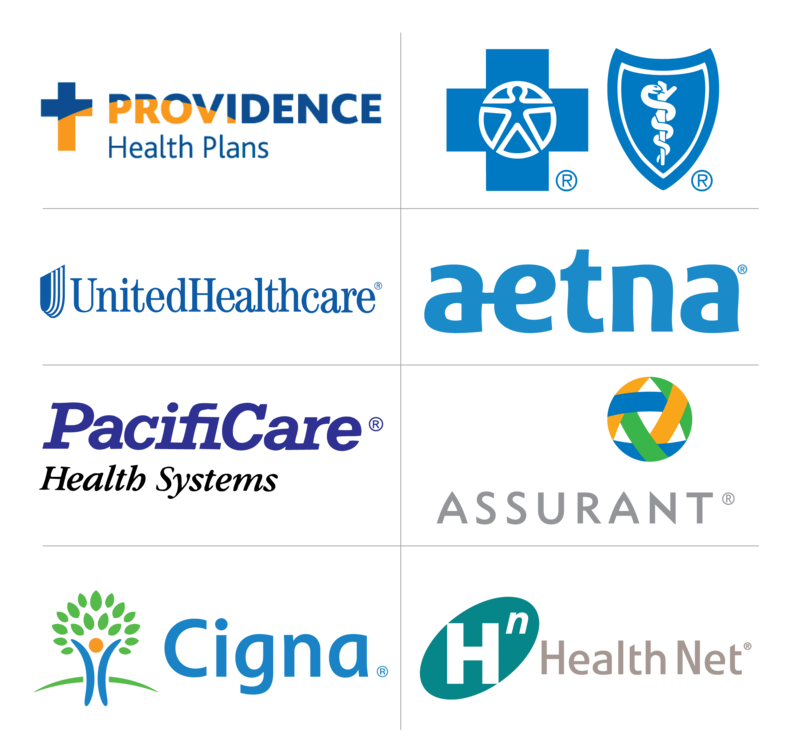 Thousands of patients have chosen the Doctors at CSPP. Questions? Call (818) 325-2088 today!